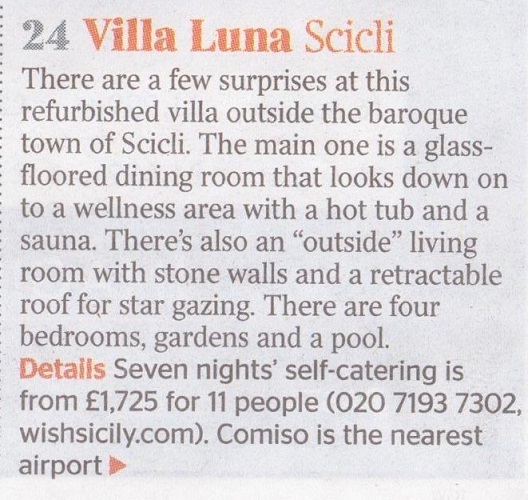 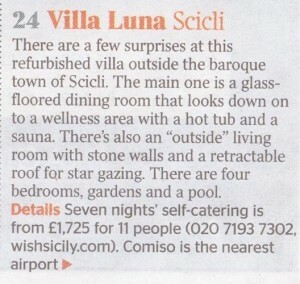 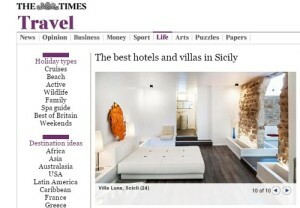 If you want to find out which are some of the best hotels and villas in Sicily, this Times feature is a good starting-point. 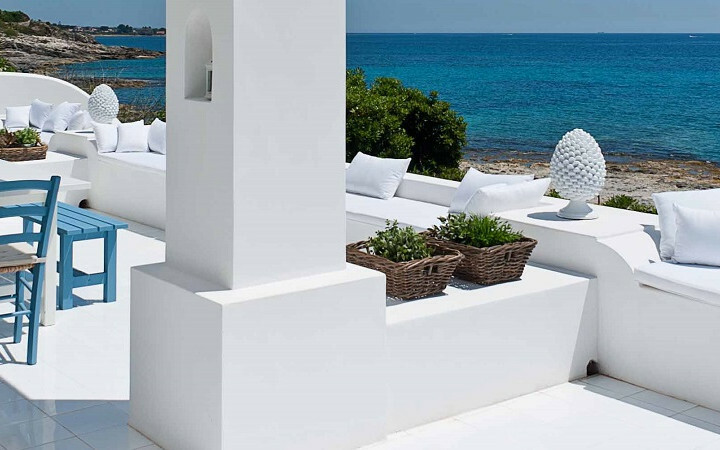 The gorgeous Villa Luna, a designer dream with infinity pool, basement wellness area and ‘outside’ living room was one of the ten villas featured. 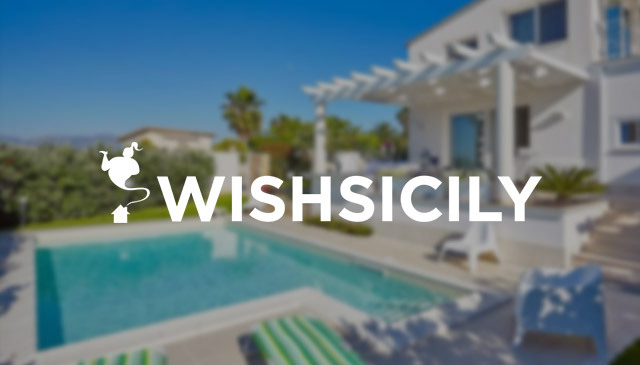 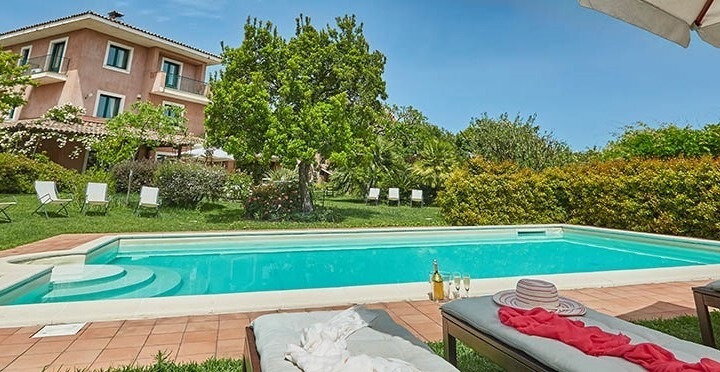 Perfectly-placed for anyone who wants to explore the island’s baroque towns, the villa is just outside the town of Scicli and close to the sandy beaches of the south east.